ProShots offers an excellent environment for gun training and certification. In the State of North Carolina, you need the proper permit to openly carry a gun. At ProShots, we can help you achieve your permit with our CCH (Carrying a Concealed Handgun) classes in Winston-Salem, North Carolina. CCH classes are the first step in attaining the proper permit, and our classes are taught by certified and experienced instructors who will provide classroom and one-on-one instruction to help you achieve your goals. As part of our CCH classes, you will learn firearm safety and operation, the state laws regarding concealed carry, and laws pertaining to the use of deadly force. We also include instruction about the Retired LEO CCHP HR218 to ensure you receive the most comprehensive information. We take responsible gun ownership seriously here at ProShots, and our CCH classes are a great way to learn more about how to handle, manage, and use guns appropriately. CCH classes are eight hours in length and include classroom instruction, a written test, and range qualification. Rest assured we will provide you with the instructive materials required to help you succeed. You can find out more about our CCH classes and sign up here. At ProShots, we offer an excellent environment for gun training and certification, as well as a place for experienced gun owners to take enjoy their equipment and the lifestyle. 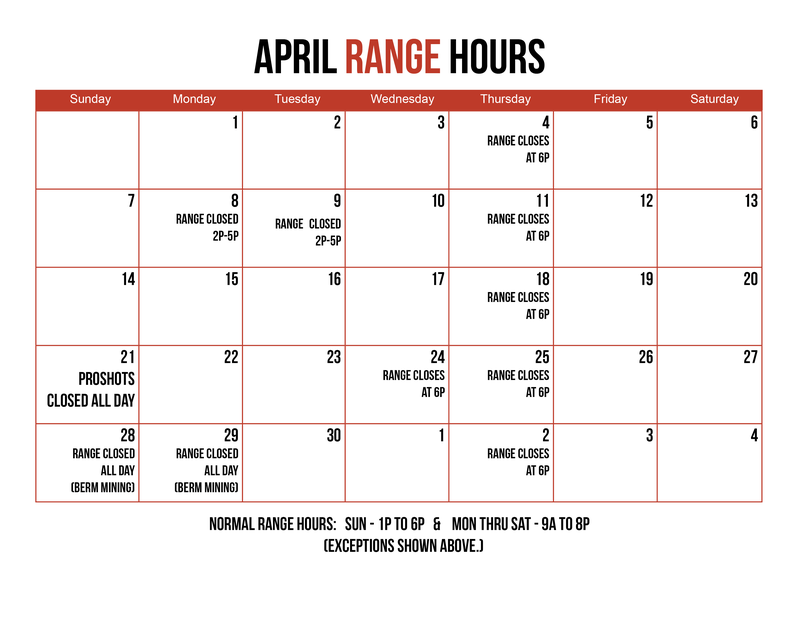 You do not have to be a member to use our indoor gun range in Winston-Salem, North Carolina, but we think you’ll see that the benefits of becoming a member are great. Contact us today or call for more information about CCH classes and to sign up for the next class. We look forward to seeing you soon.